As we were watching a live-stream of yesterday’s “Hello again” Mac event, our own Sébastien told the rest of the team via Slack that, in his mind, the 1Password + Touch ID + MacBook Pro combination would make a lot of sense. And indeed it would. Less than 24 hours later, 1Password developer AgileBits has officially confirmed in a blog post that they’re hard at work implementing support for Touch ID via the new MacBook Pro’s Touch Bar to let users protect the app with their fingerprint. 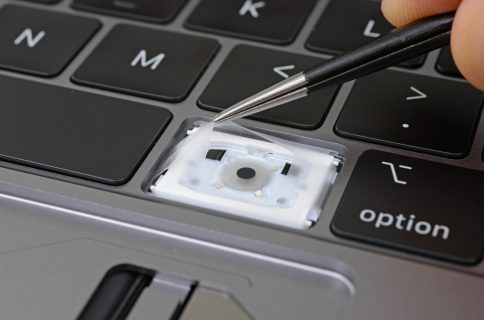 “Now that the new MacBook Pro’s have Touch ID we can bring that same great feeling you are used to on iPhone to your Mac, and it looks pretty darn cool too,” said AgileBits. They also shared a video showing off the work-in-progress feature in action running inside Xcode Simulator so give it a quick watch and let us know what you think in the comments. 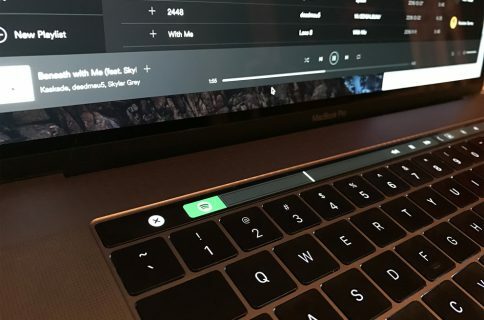 “I was really excited seeing Phil Schiller demo the Touch Bar,” wrote AgileBits. The team even shared some of the early designs for possible Touch Bar options and buttons when using an upcoming version of 1Password on the new MacBook Pro, which you can see below. “I remember how excited I was at the Apple developers conference when they first added Touch ID to iOS 8. I rushed back to the hotel, Xcode beta in hand, and added Touch ID to 1Password that very night,” reads the post. AgileBits did not share a release timeframe for a Touch Bar-enabled 1Password update. 1Password for Mac is $64.99 on the Mac App Store.